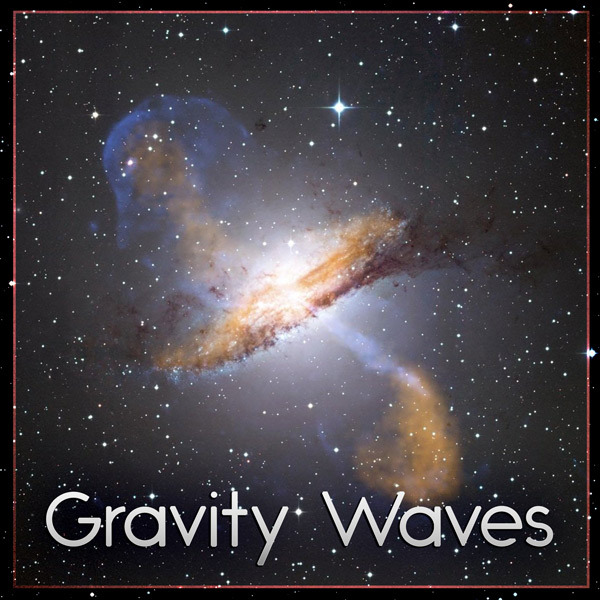 Gravity Waves: Active, bouncy progressive vibe. 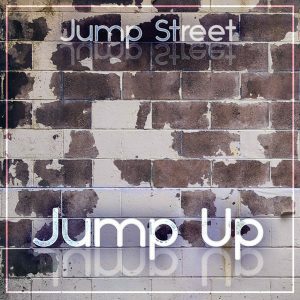 Perfect for your fitness playlist to inspire your workout routine. Gravity Waves. 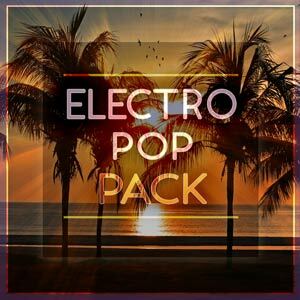 An active, bouncy Electro track with a catwalk vibe. 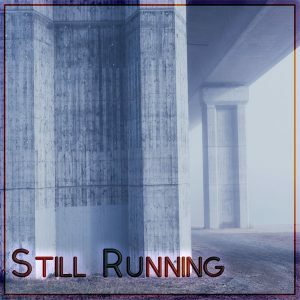 This track is perfect for adding to your fitness playlist! Uplifting Chainsmokers inspired hook. Bouncy, Active and Determined. Power through the routine and stay Energised!